Posture is the position in which we hold our bodies while standing, sitting, or lying down. 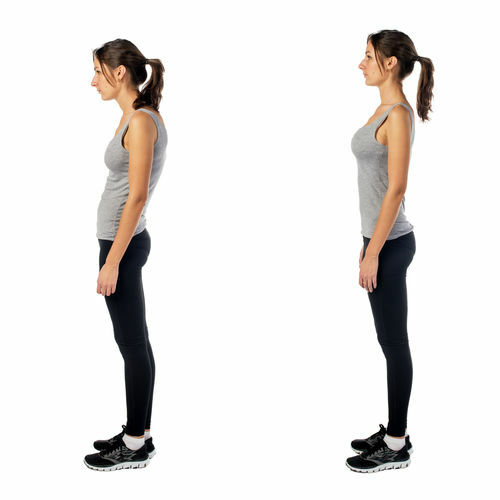 Good posture is the correct alignment of body parts supported by the right amount of muscle tension against gravity. Poor posture can lead to excessive strain on our postural muscles and may even cause them to relax, when held in certain positions for long periods of time. 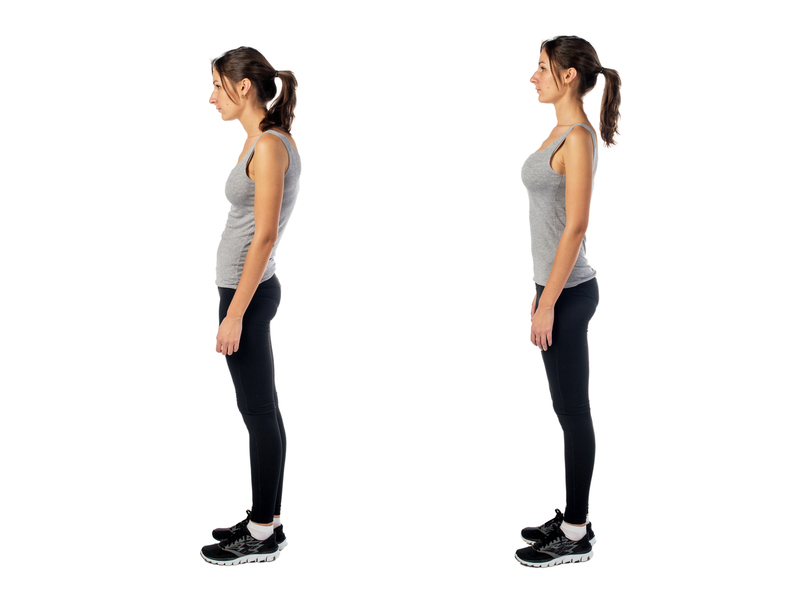 We can provide a thorough assessment of your posture and teach you how to sit, stand and lie down properly to avoid pain and discomfort and support a healthy lifestyle.